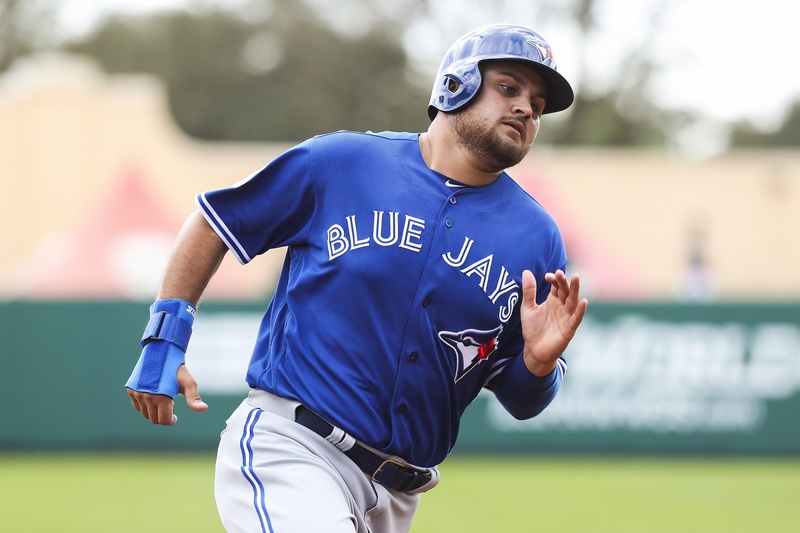 DUNEDIN – From the moment he was drafted, Rowdy Tellez gained minor celebrity status among fans in Canada because of his peculiar yet endearing name. That fame drifted off into the background over the past few seasons as Tellez has been developing in the low minors, occasionally resurfacing with a #LetsGetRowdy on Twitter during a particular stretch of dominance from the 22-year-old first baseman. However, after a big 2016 in AA-New Hampshire which saw him post a gaudy triple slash line of .297/.387/.530 at age 20 and then the World Baseball Classic taking key roster players away from the Blue Jays for a few weeks, Tellez was given an extended stay in Dunedin. With this, the hills came alive with the sound of Rowdy fans. Who were those “great guys”? The first player he mentioned was none other than Justin Smoak, the man who people were hoping would lose his job to Tellez after a hot start to the spring slate. Smoak helped with his defense, which scouts have had questions about for Tellez’s entire career. He has worked extremely hard on improving that area of his game since coming into the Blue Jays organization though, because to him being a DH is a rarity reserved for the likes of David Ortiz. What Tellez was referring to in that comment was his .992 fielding percentage from 2016, where he made a grand total of 7 errors in his 870 1/3 innings played in the field. 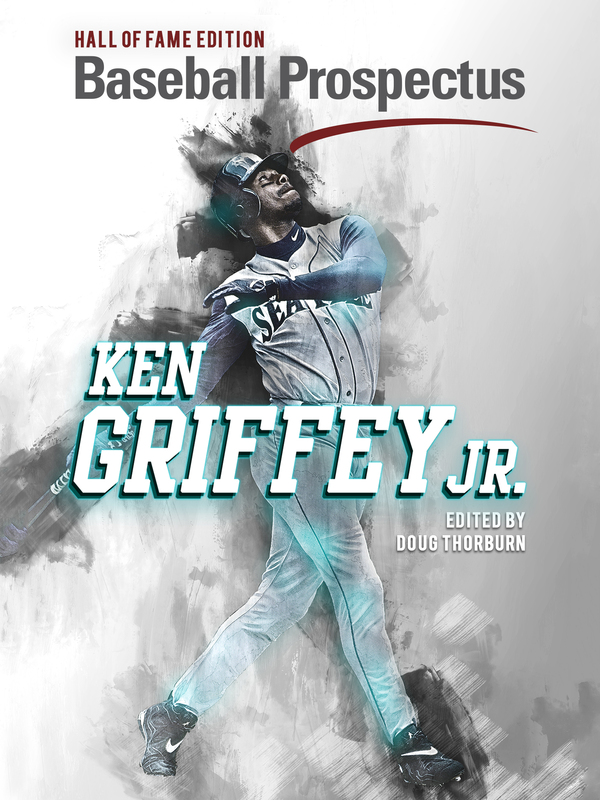 “When you don’t make many errors, I guess you’re a bad fielder”, he quipped before adding that scouts could keep on saying he is “incapable”. His help from veterans wasn’t just limited to the defensive side of the ball, however. Jose Bautista, Josh Donaldson, and Troy Tulowitzki all provided tips on how to master the side of his game that has gotten him to where he is now. The chat with Tulowitzki garnered national attention when Blue Jays President Mark Shapiro went on the radio with Jeff Blair and said that Tellez had taken six pages of notes at a dinner between the two. The dinner story spread quickly on the internet, with the idea of the publicly quiet Tulowitzki being taken out to dinner by a 22-year-old prospect instantly becoming a meme. However, Tellez says we got it a bit wrong. And unfortunately, the mental picture so many have drawn of Tellez sitting at a table across from Tulowitzki with a note pad and pen hastily scrambling thoughts down in between bites is not exactly what occurred on the night of March 7th at Casa Tina. In fact, the notes were taken at home, later that evening. This wasn’t an isolated incident either. Shapiro told a story where Major League veteran Sean Casey was in camp and talking to Tellez, and Casey thought he was texting instead of listening to what he was saying. It turned out that Tellez was typing notes on his phone. When asked about this habit of taking notes, Tellez said that he “wants to learn as much” as he can when given the opportunity. That diligence is what gives Tellez an edge, and makes him more likely to succeed going forward. In Toronto, we aren’t strangers to prospects who get complacent because they believe in their talent, only to fizzle out at the top level because they don’t have what it takes. Tellez is different. Scouts complained about his defense, so he trained as hard as he could until the tune of the scouts changed. 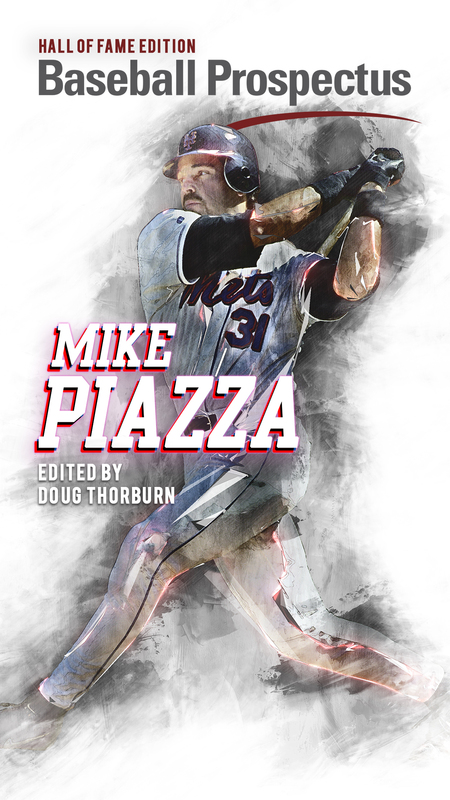 There were those who said his bat wasn’t strong enough, so he worked and worked until his offense was 52 park adjusted points better than the league average in AA-New Hampshire. All of that is reason enough to believe that although he is starting the season in AAA-Buffalo, Tellez will find his way to Toronto soon enough. When he finally gets there, Tellez is fully ready and excited for what it means to play for the Blue Jays: “You’re playing for a whole country, and nobody can say that in professional baseball, except for the Toronto Blue Jays”, he said in the closing parts of the interview. A little intense? Sure. Endearing in that way that you know he’s going to be a fan favourite? One hundred percent. #LetsGetRowdy.